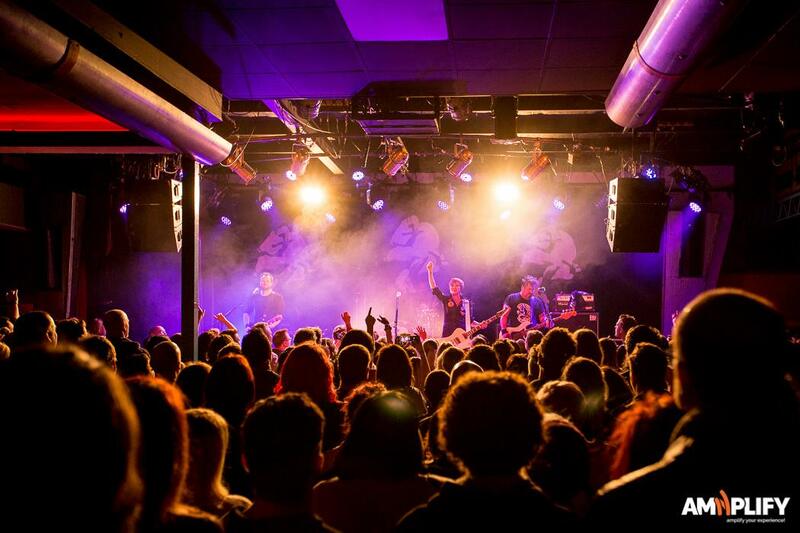 Twenty years on from their iconic album Sumo hitting number two on the ARIA Chart (and with a few ARIA Awards in the trophy cabinet), The Superjesus are back and are bringing their bangin’ Aussie rock sound to Cairns this November. 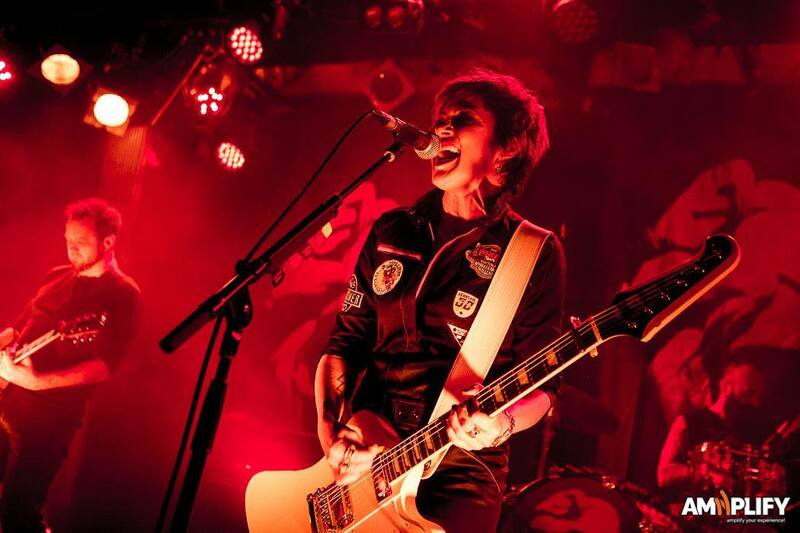 Following the re-release of their platinum selling album Sumo (1998), The Superjesus are itching to celebrate, hitting the road with a massive national tour and the experienced rockers are more than ready to give fans what they’ve been waiting for. 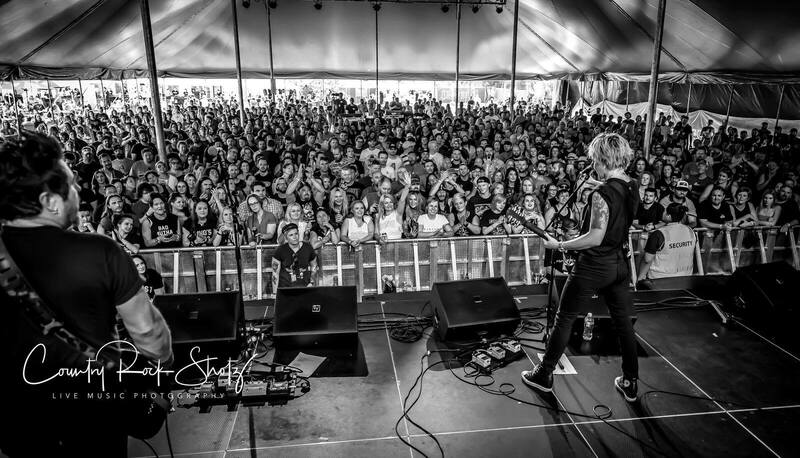 Inducted into the South Australian Music Hall of Fame in 2017 and with a couple of massive festival slots under their belt for this year already The Superjesus are back in a big way bringing together new fans and those who’ve been loyal for 20 years. It’s going to be one hell of a show, playing Sumo in full, then following up with some faves as well! 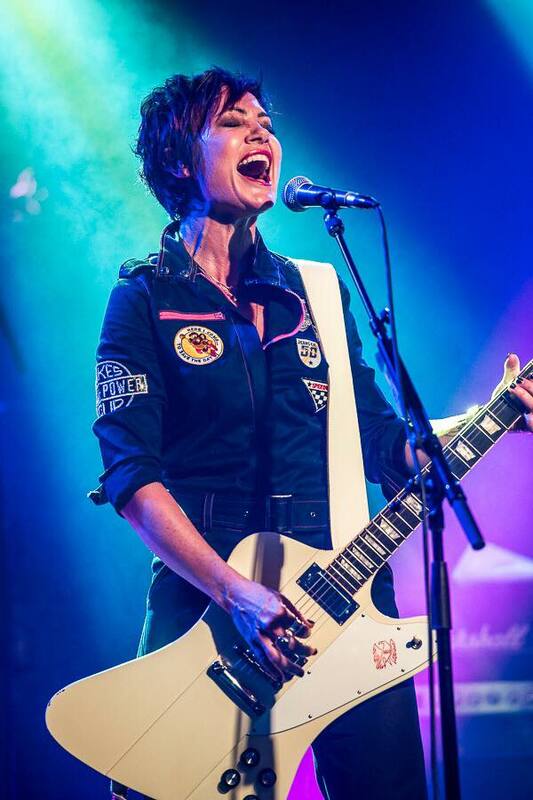 We are so pumped for this tour!” Sarah McLeod, The Superjesus Frontwoman.